Is anyone surprised Kim K made it on to this list? Certainly not us! Posting to a cool 132 million followers, Kim is reportedly paid around $720,000 per post on her Instagram page. This figure has risen from $500,000 in the previous years. 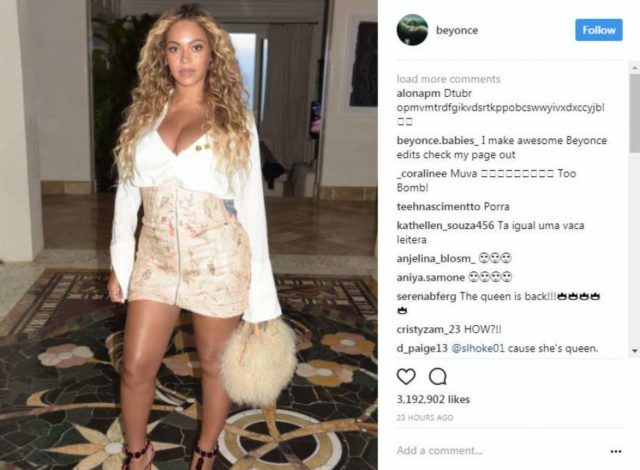 Lemonade singer Beyonce Knowles is one of the most famous women in the world, so it’s only natural that she has quite the influence over her 126 million followers. 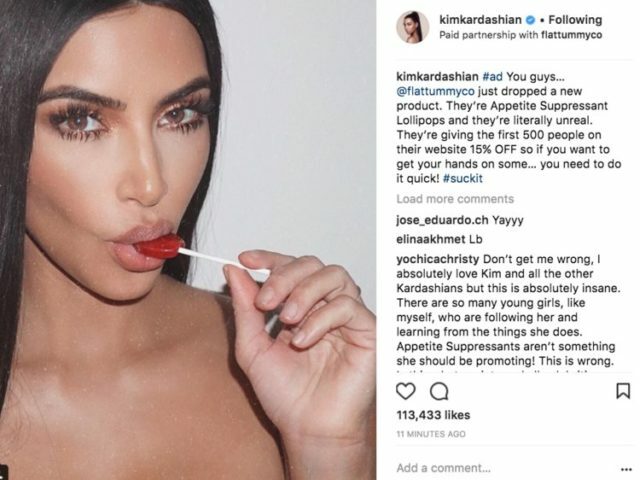 It’s also a given that companies would fork over quite the sum of money to get her to promote their brands, paying an estimate of $700,000 per post. She was reportedly paid around $400,000 per post in the previous years. Dwayne “The Rock” Johnson is packing on the muscle, and we mean that literally and figuratively! 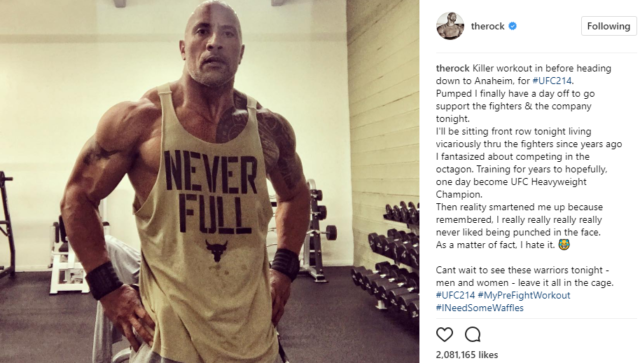 Boasting a following of 136 million on Instagram, the actor and former wrestler is reportedly paid around $650,000 per sponsored post on his page. 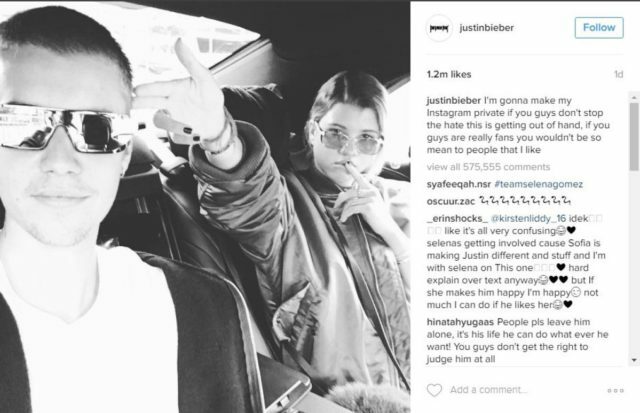 Justin Beiber is another singer on this list with a massive following of about 107 million on Instagram. He is said to earn around $650,000 currently per sponsored post on his page.